Expired 11mo ago . Last validated 11mo ago . Used 2 times. Linette I am validating that this deal works as described. 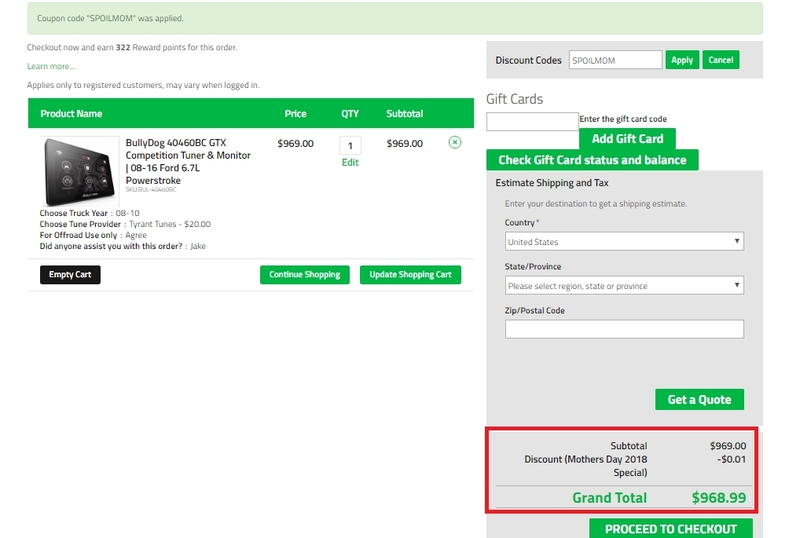 This great code still working, use this code during checkout and enjoy this discount. Jorge Briceño This promo code is properly working as described. 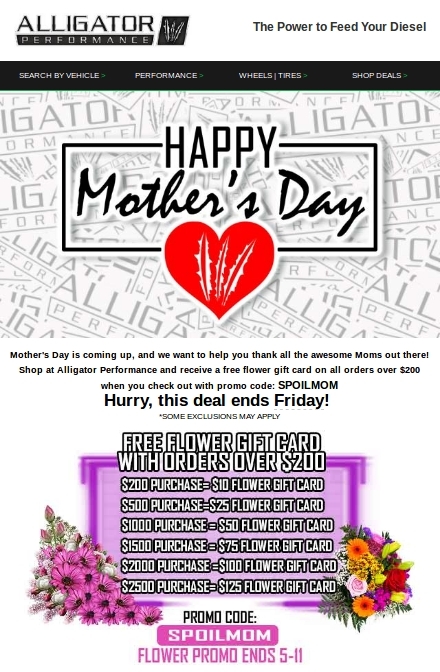 Use the code SPOILMOM at checkout to earn your free flower gift card.